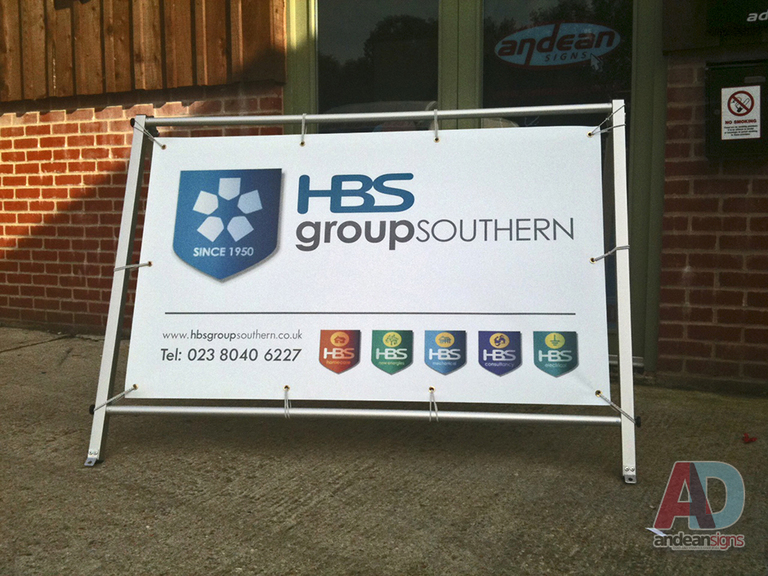 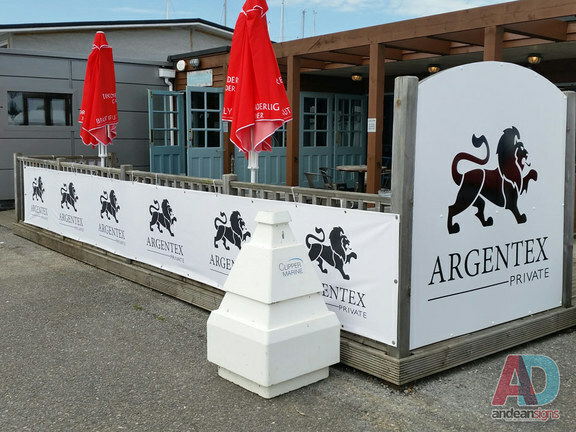 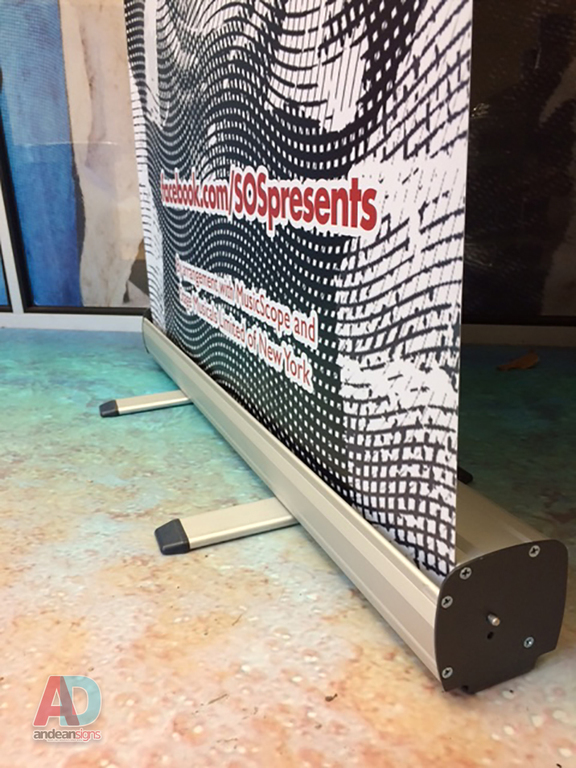 Promotional outdoor advertising can draw potential customers into your premises and help you reach a much larger audience. 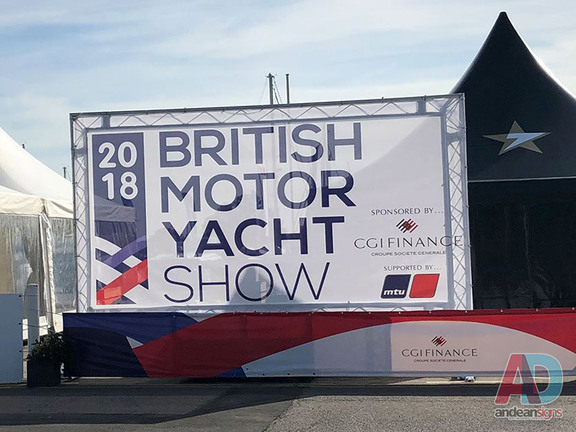 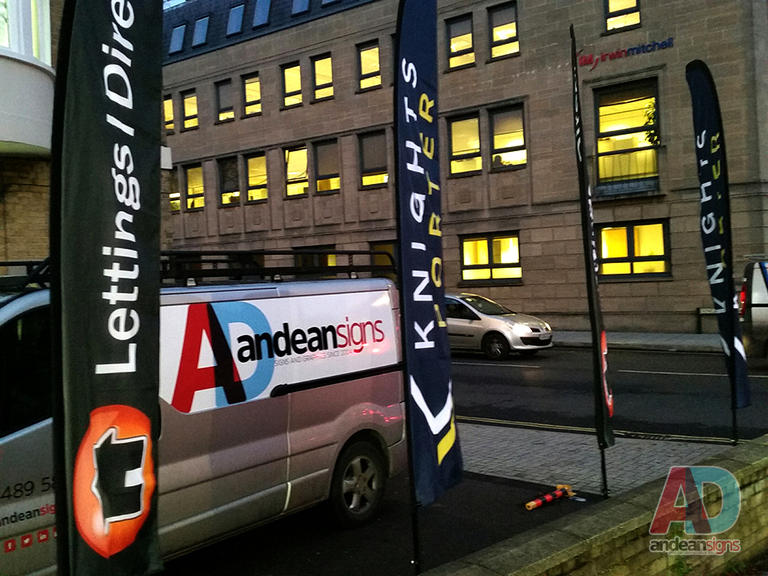 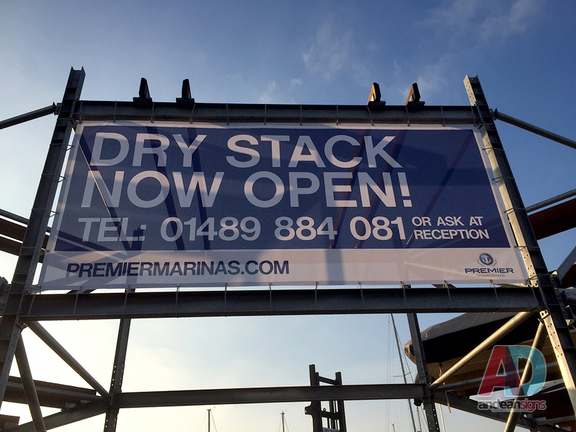 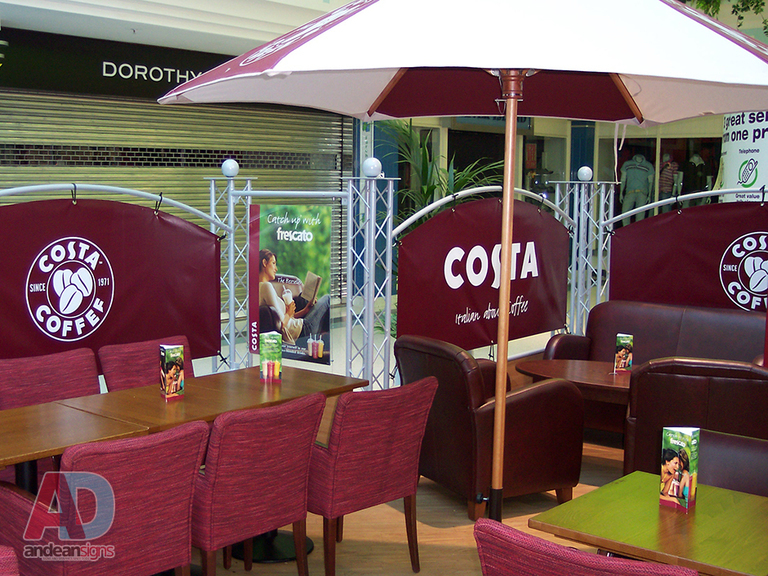 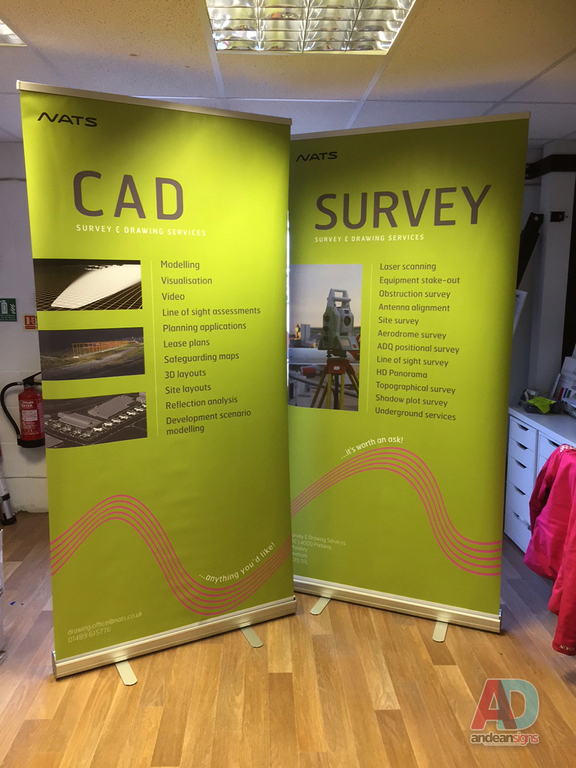 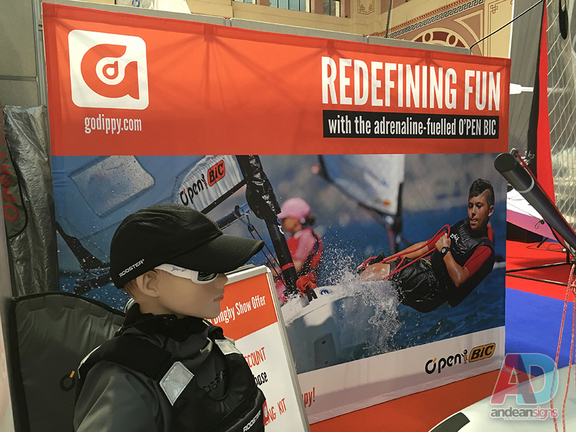 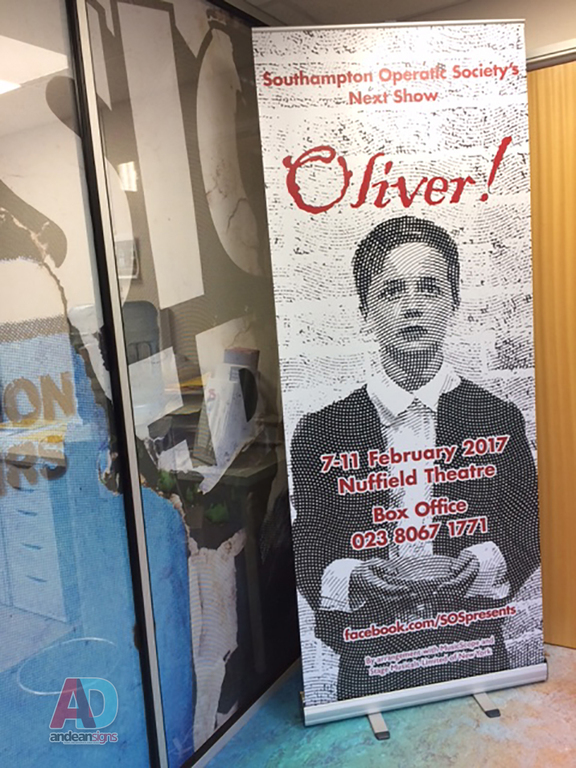 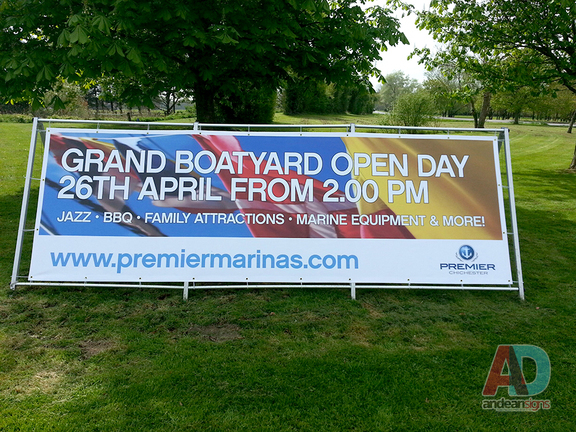 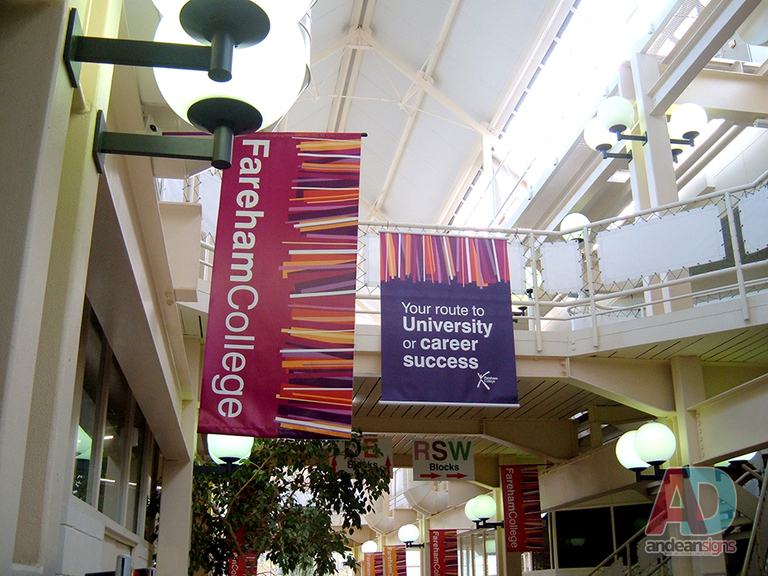 We can design and supply Rollup banners, mesh and scaffolding banners, feather flags of various shapes and sizes. 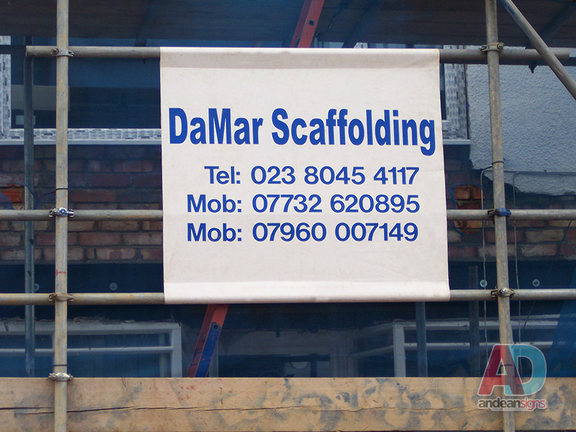 Talk to us about your requirements and we'll see what we can do for you.